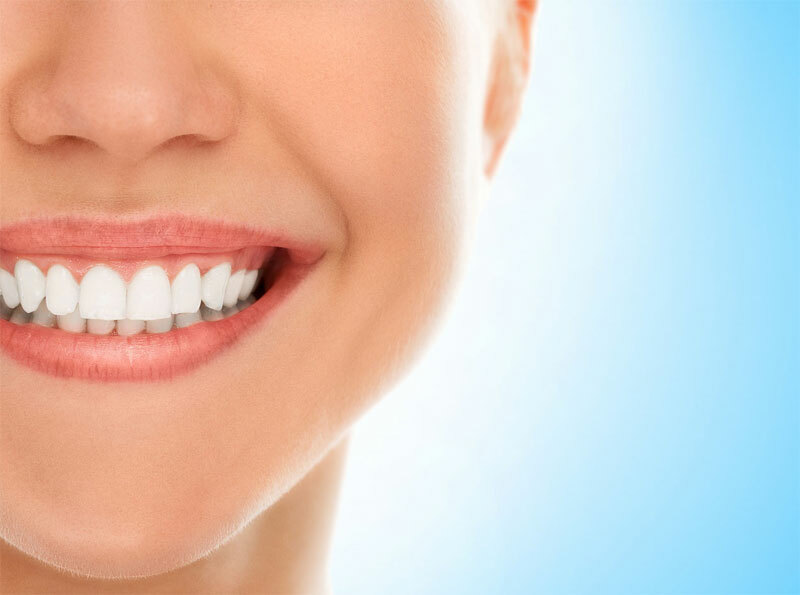 Who is a Good Candidate for Teeth Whitening Treatments in NYC? Teeth whitening treatments are requested in high demand due to the social media and selfie habits of society. Pictures, especially those that are done close up, such as selfies show the condition and color of teeth. Society has placed teeth whitening high on their priority list and receive treatments on a regular basis. Are you considering a whitening treatment? The following information will reveal who is a good NYC candidate for teeth whitening treatments. Continue reading to find out if you are an ideal candidate. Chances are you already noticed your teeth are discolored. This discovery often happens when looking closely at a selfie picture that has already been displayed on your social media accounts. People with yellow colored teeth are perfect candidates for a whitening treatment. Discoloration is often caused by smoking, coffee, tea, wine, soda and more. A visit to your dentist could encourage you to get teeth whitening services. Dentists know their patients very well and often recommend whitening for patients that are best suited for treatment. People in NYC who desire whiter teeth are excellent candidates. However, the dentist will be the one to determine if treatment is possible. The need for white teeth is often related to improving overall appearance. Professionals often seek white teeth to impress potential clients and many people simply just want to look their best. One of the leading causes that encourage people to whiten their teeth is the desire to improve self-confidence. This usually happens after someone has experienced a challenging life event or has made it through a divorce and need a new beginning. Patients that receive professional teeth whitening services often report an immediate boost in self-confidence and self-esteem. These patients usually follow up with whitening services on a regular basis. Who should avoid whitening treatment? Specific circumstances and conditions can prevent or postpone treatment. The following is the most common reasons patients are unable to receive treatment. The above situations can sometimes be solved with time and other types of treatment. An excellent example is waiting until you are more than 16 years old and following your dentist recommendations to achieve healthy gums. One of the best things you can do when considering teeth whitening treatment is to learn more about your options. You can find more information and details by visiting our website https://drjacquiesmiles.com/. Are you ready to discover your brightest smile? Contact us today or call us at 212-972-3522 to find out if you are a teeth whitebnin candidate in NYC!